Ambrette Seed Absolute is a rich, woody, musky oil that is wonderful to work with and experiment with when creating exotic, oriental or masculine blends. It is also said to act as an aphrodisiac. Musky, woody, and rich with floral undertones. Source: B.M. 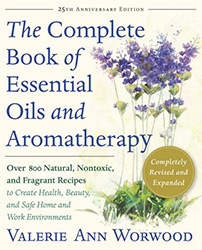 Lawrence, Essential Oils 1988-1991 (Wheaton: Allured Publishing, 1993), 177-178. B.M. Lawrence, Progress in Essential Oils. (Perfumer & Flavorist 21 no. 4, 1996), 58. Sources cited in Robert Tisserand and Rodney Young, Essential Oil Safety (Second Edition. United Kingdom: Churchill Livingstone Elsevier, 2014), 193.